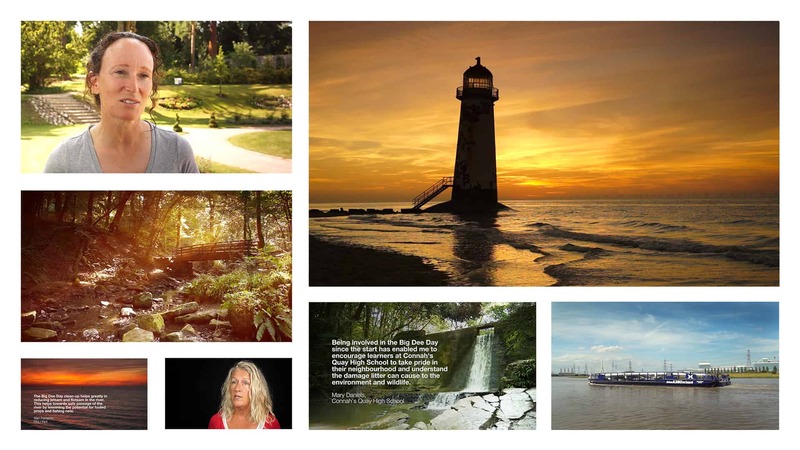 Simcoemedia created a video for Flintshire County Council to celebrate 10 years of Big Dee Day – a conservation project centred around the River Dee in Flintshire and the Chester area. Local companies and organisations volunteer their time to remove rubbish from the banks and other areas around the river for 2 days in September. This makes a contribution to ensuring the preservation of wildlife and natural beauty in the area.